Anatii is still enjoying the success of his new Iyeza album which dropped over a month ago. Last week Anatii decided to drop some new visuals for his ‘Ntloni’ joint off the album. 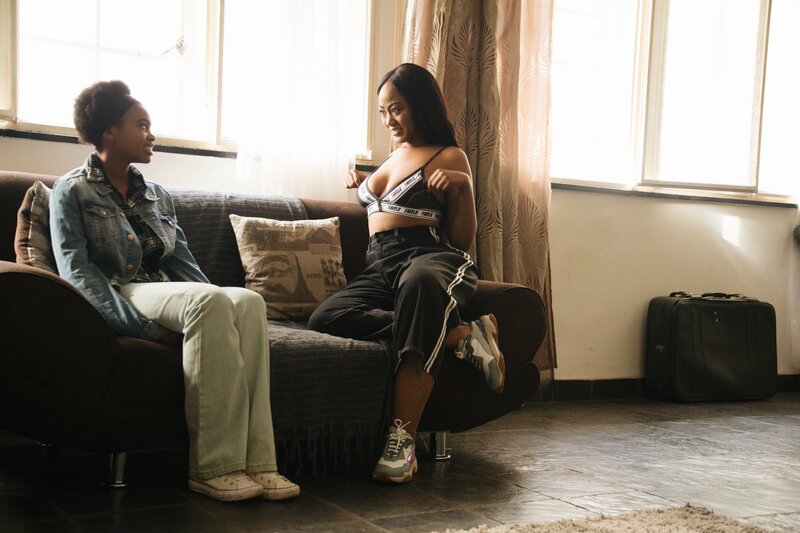 The music video finds him bringing that cinemtaic approach has his showcase how city life changes some people through the eyes of a young woman who moves from the rural areas of the Eastern Cape to Johannesburg.